The year 2018 was another one for the record books for The Howard Hughes Corp. and its Summerlin master-planned community with a number of milestone developments that include a continuing focus on sports and business, strong home sales that placed Summerlin among the nation’s top five best-selling MPCs for 2018; and the addition of new major amenities with planning underway for the community’s remaining approximately 6,000 acres. ■ The opening of 10 new neighborhoods, including a new custom home enclave in The Ridges. ■ The sell-out and completion of seven neighborhoods. ■ A midyear 2018 ranking as the nation’s third-best-selling MPC by national real estate consultant RCLCO. ■ Downtown Summerlin’s selection by Urban Land Institute Nevada as winner of its inaugural Placemaking Awards in the Visionary category. 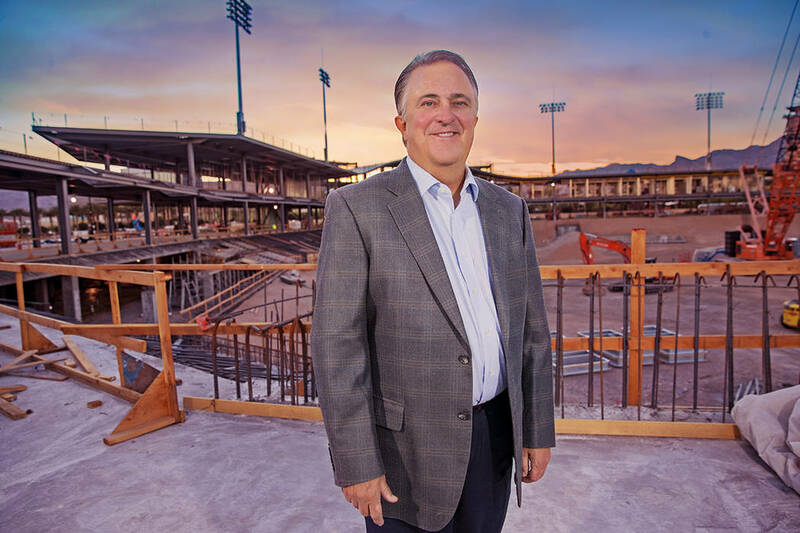 ■ Groundbreaking and topping out of Las Vegas Ballpark at Downtown Summerlin, a 10,000-capacity minor league baseball stadium and future home of the Las Vegas Aviators, the city’s professional Triple-A team of the Pacific Coast League (PCL) and affiliate of the Oakland A’s. ■ Continuing evolution of Downtown Summerlin as a major sports entertainment destination with the over-the-top success of City National Arena – practice facility of the National Hockey League’s Golden Knights, and coming soon, Las Vegas Ballpark. 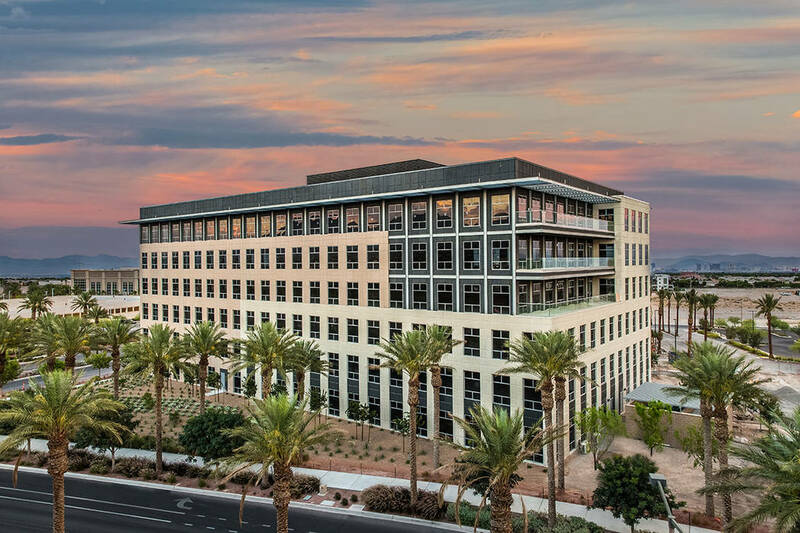 ■ Completion of Two Summerlin, the second Class-A office at Downtown Summerlin spanning 150,000 square feet. 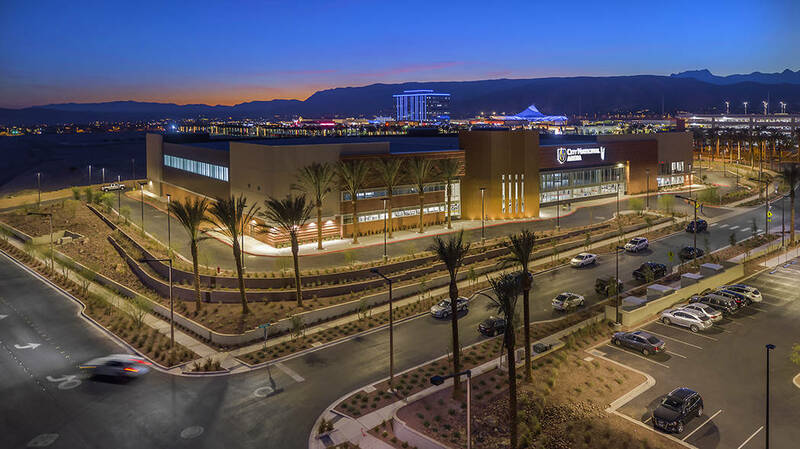 ■ Growing success of Downtown Summerlin as a retail destination with the opening of 10 new stores and annual visitation up by more than 9 percent with 2018 visitation topping 18 million. ■ Commencement of construction on Downtown Summerlin’s second luxury apartment complex that includes 267 residences and scheduled for completion in early 2019. ■ Completion of construction on a 180,000-square-foot campus for Aristocrat Technologies, a global gaming leader. ■ The opening of Oak Leaf Park, a 5-acre park in The Cliffs village and continuing development of two major parks: Sagemont Park, a nearly 10-acre park in Summerlin Centre; and a 12-acre park in the village of Stonebridge. According to Kevin T. Orrock, president of Summerlin for The Howard Hughes Corp., the community reached new home sales levels not experienced in more than 10 years, and Summerlin is expected to finish very strong on the list of best-selling master-planned communities by national real estate consultant, RCLCO. According to Orrock, demand for Class-A office space in the heart of vibrant suburban communities supports a growing national and local trend to locate workplaces closer to home to shorten commute times and improve quality of life. And, Summerlin is no exception. As Summerlin continues to unfold, 29 years after development on the community first commenced, plans are underway for the community’s remaining acreage, located primarily west of the 215 Beltway. “We are actively working to develop comprehensive plans that include residential, retail and office development that is highly responsive to market demands and trends,” Orrock said. Summerlin offers more than 100 floor plans in 35 neighborhoods throughout eight villages: The Ridges, The Cliffs, The Paseos, The Canyons, Reverence, Summerlin Centre, Visit www.Summerlin.com for more information.